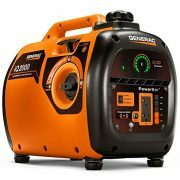 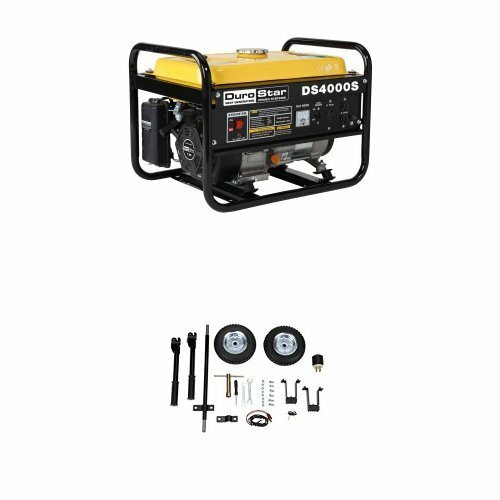 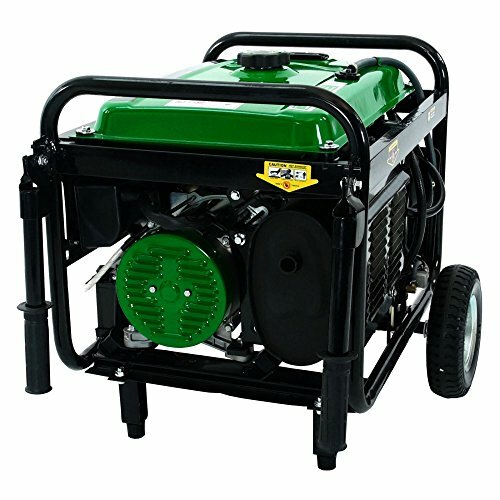 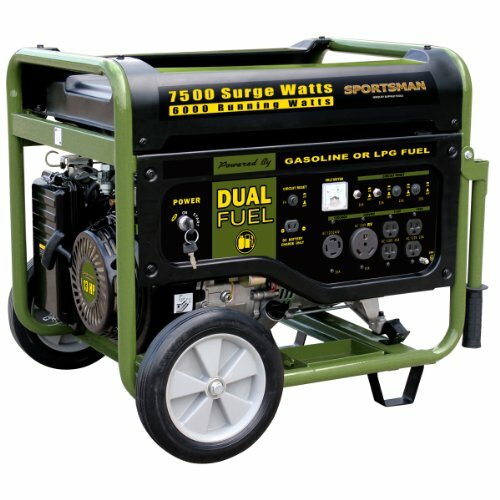 This portable generator is lightweight, easy to move around and easy to store. 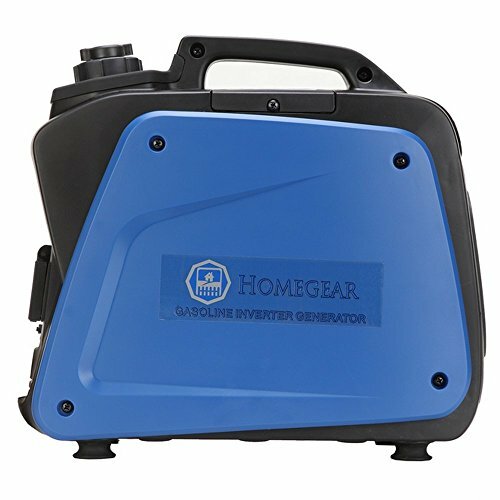 If you suffer from unreliable power grids, or travelling/camping and want some electricity, or even want to be prepared in the event of an emergency, then this is for you. 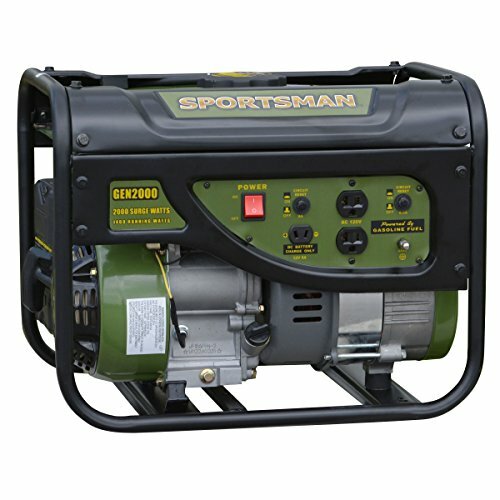 The engine starts easily and reliably, and will be providing you electricity just moments after getting it out. 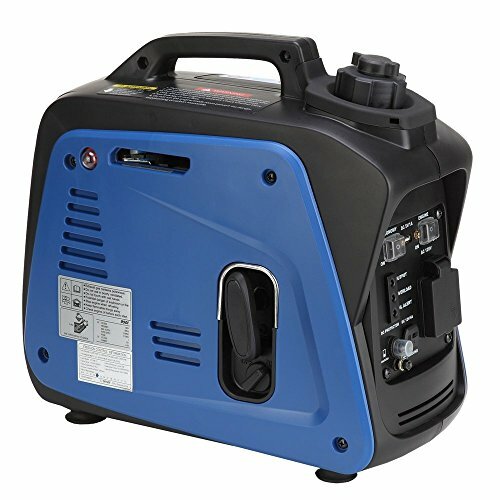 As always with products of this type, please exercise caution with both the storage and usage of it. 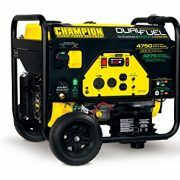 The exhaust fumes are toxic so only use in well ventilated outdoors locations. 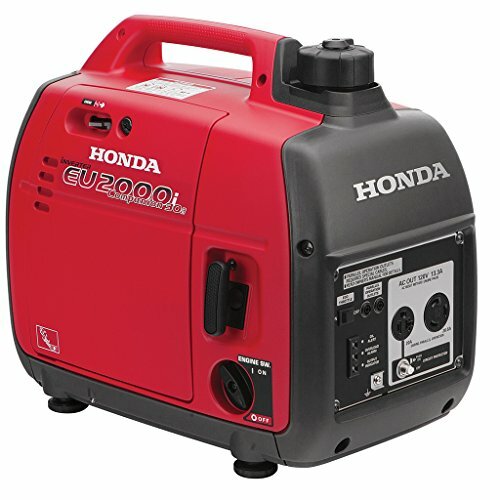 The generator also gives off heat that could cause a burn. 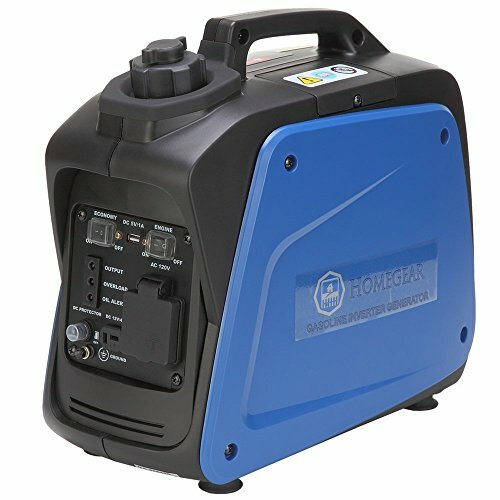 Keep electricity away from water.